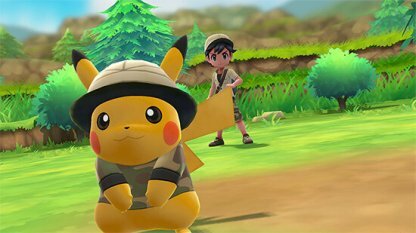 Read this Pokemon Let's Go Pikachu / Eevee guide and tips on how to get more exp., level up your Pokemon faster, & the Chansey EXP farming method! Check Out Storyline Walkthrough List! Detach your controllers and dual wield them when catching wild Pokemon. 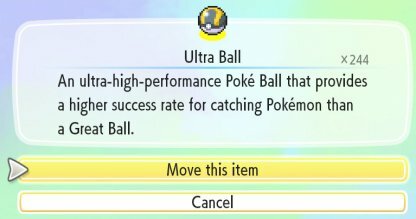 You can catch Pokemon easier if both Poke Balls hit at the same time and you get an exp. bonus. 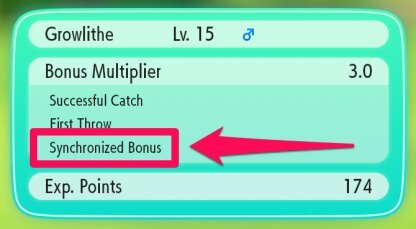 You receive a Synchronized Bonus when you catch a Pokemon with 2 controllers - be sure to do this when you want an exp. boost! 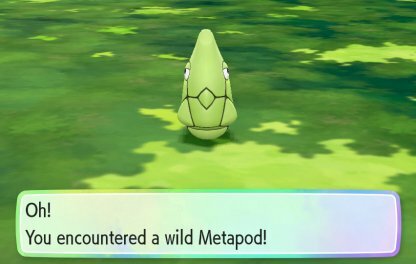 Catching Pokemon with a higher evolution, for example, a Metapod vs. a Caterpie, will give you higher exp. and help you level up faster! Check Out All Pokemon Here! There are many Exp. multpliers in this game. If you stack them, you'll get much more Exp. 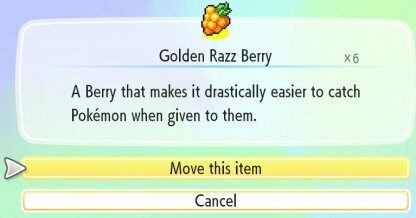 and will be able to level up your Pokemon faster. 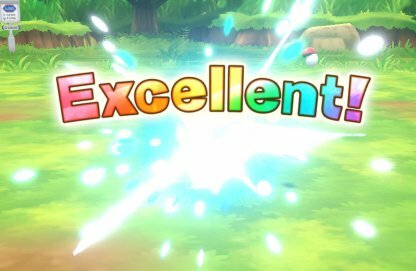 Making excellent throws will help you catch Pokemon easily - giving you a "Successful Catch", "First Throw" and/or "Excellent" Throw bonuses! 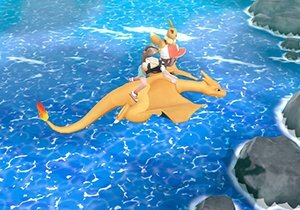 You can tell a sized Pokemon from a normal one by the red or blue swirls around it in-game. Red is for Huge Pokemon, Blue is for Tiny Pokemon - catching them gives "Size Bonus". 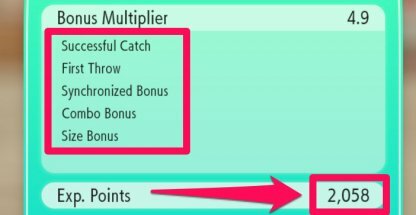 Catching the same Pokemon several times in a row will give you a "Combo Bonus"! 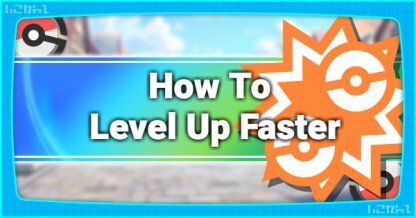 Remember this when you want to level your Pokemon up faster! Battling Other Trainers Gives Exp. 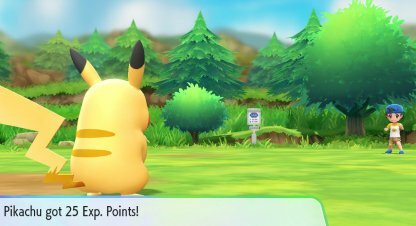 Remember to battle all the trainers you encounter in your journey through the Kanto Region, not only will you get more Exp., you'll also receive recovery items & Poke Balls. If there are specific Pokemon you want to level up, put them in your party. No matter which Pokemon you use to battle, they'll share part of the Exp. that your Pokemon generates. 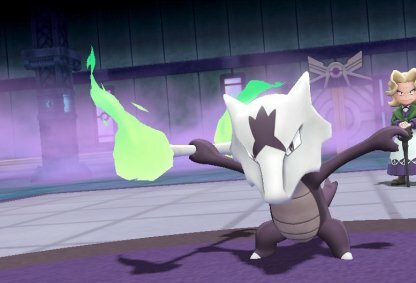 Pokemon That Fight In Battle Get More Exp. 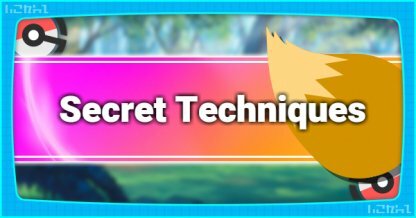 Pokemon that actually fight during the trainer battle will gain more exp. than those in the party so bring out the Pokemon you want to level up into the fight. 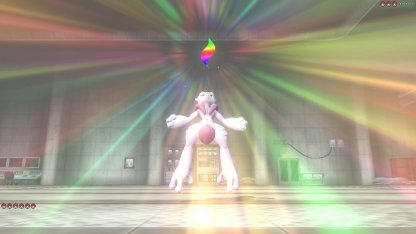 When switching Pokemon, you skip your turn & your opponent can land a free hit on the Pokemon you just brought out. Bring strong Pokemon out to prevent them from getting KO'd. 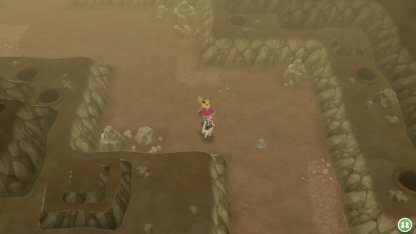 Diglett's Cave, although short, is a great place to combo-capture Pokemon early on in the game due to its accessibility and spawn patterns. 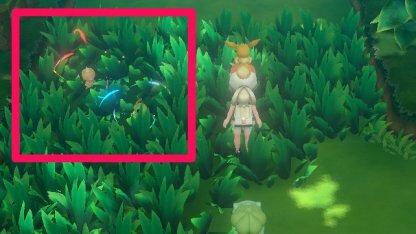 This area will mostly spawn only Digletts and will be relatively short, making it easier for you to hunt specific type of Pokemon. 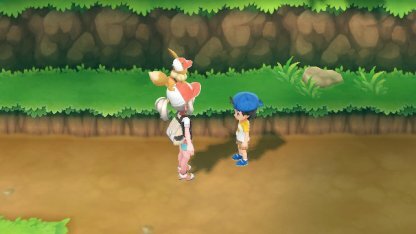 Use this area in early to mid game to level your Pokemon. 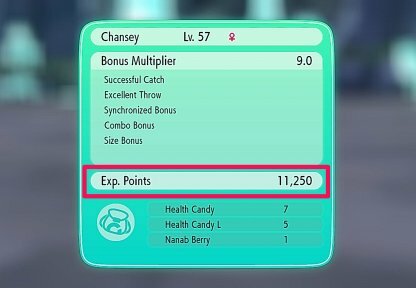 Capturing Chansey consecutively will grant you incredible amounts of exp. in this game. Once you spot one, capture it to start this leveling method. 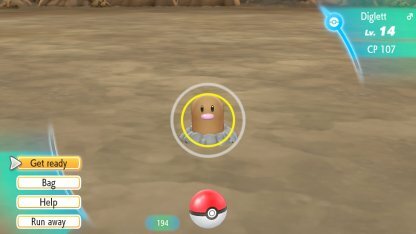 Chansey's spawn rate is pretty low but it can be found in different areas in the game. 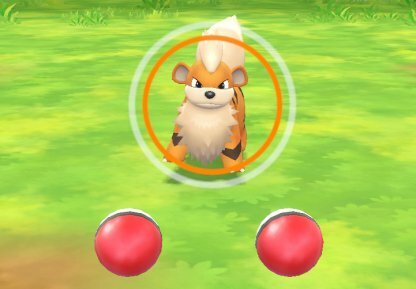 Capturing it consecutively will increase its spawn rate and brings up its capture chance. 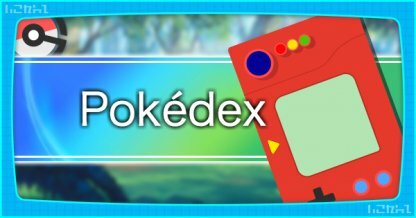 Check Out Tips & Tricks To Catching Pokemon! 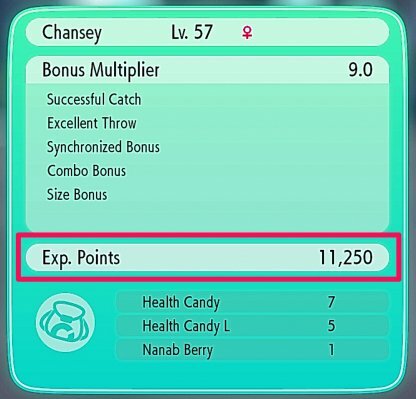 Using two joycons to create a successful catch will not only increase your chance of capturing the Pokemon, you also get a "Synchronized Bonus" that adds to your exp. multiplier. 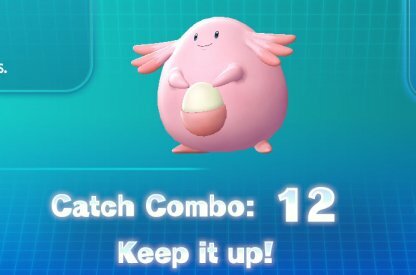 You'll be throwing a lot of Poke Balls at Chansey during this time so it's best to bring a lot of Ultra Balls. Purchase around 200 or more from your nearest Poke Mart! 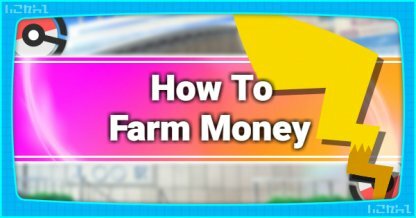 Check Out How To Farm Money! 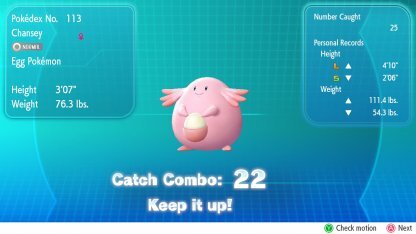 Using Lures to help Chansey first spawn & Berries when you first start this method will be of great help. It's recommended to use this item to start the combo chaining. 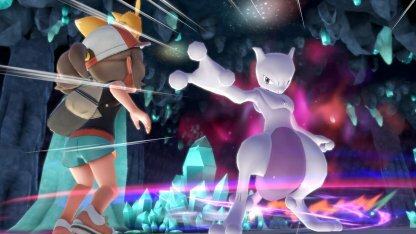 It's possible that you run into another Pokemon while doing this combo capture method. Running away won't break your combo, even if you encounter other Pokemon. Be careful when encountering other Pokemon! If they run away, they will break the combo you've gotten so it's best to run away from them before they do!